It's no secret that the Blue Jackets are working really, really hard to acquire a defenseman right now. After seven straight losses to start the season, the panic button has officially been pushed in Columbus. 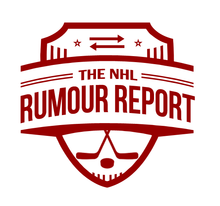 The obvious trade bait is prospect forward Kerby Rychel, but Cam Atkinson and Alex Wennberg have found their way into the rumour mill as well. Would the Calgary Flames, Philadelphia Flyers or New Jersey Devils be potential trade partners? All three teams could be willing to swing a deal for the right price. However, recent reports indicate that the Blue Jackets are having a difficult time finding the right fit in a trade, meaning their next move might be a coaching change. UPDATE: Blue Jackets fire coach Todd Richards, hire fiery veteran coach John Tortorella. Rumours suggesting the Boston Bruins will trade winger Loui Eriksson this season continue to emerge. A team that might have interest are the St. Louis Blues, who are looking to add some more skill to their top six. 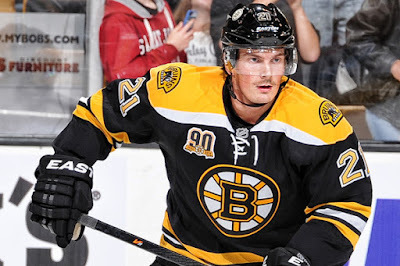 The Senators might also have some interest, but the Bruins would strongly prefer to trade Eriksson out of the division, if not out of the conference. Center Stephen Weiss continues to wait for an opportunity in the NHL. The veteran pivot received several PTO offers and turned them all down. He's hoping an opportunity emerges either when a team gets desperate or runs into trouble with injuries.